Flow Requires Opportunities To Act | Mediterra - Swim & Run Better Than Ever! This continues from Part 3 of our discussion of Mihaly Csikszentmihalyi’s eight “characteristic dimensions of the flow experience” outlined in his book The Evolving Self. The challenge has to fit you, right where you are at today, not where you need to be in a few weeks or months ahead. You’ve currently got a limit to your skill, your fitness and your energy. But you can reach just beyond those limitations each day – that’s what training is about. You don’t try leap far ahead in futility, nor do you stay safely within the comfort of your current limitations. You push just a little way beyond them in each practice. Your weakest areas in the performance system – whether in your energy, your muscle power, or your technical skill – should usually determine what your daily practice challenge will be. More often choose challenges that require you to work on your weakest areas, not your strongest, and definitely do not do the workout that fits someone else in a totally different situation than you. Your goal may be stated primarily in terms of more quantity (swimming farther, longer duration, or going faster), or in terms of more quality (feeling better, more precise, more in control of the experience). It is better to have an element of both in your goal – what you want to produce and how you want it to feel during and when you finish. Even when you are caught up in the current of a training group that may trying to push you way out of your comfort zone (which I wrote about in Going Harder and Going Smarter) you have options. You are not in control of the other swimmers, but you are entitled to be in control of yourself if you train for this capability. As you look at your obstacle, consider what it will take to overcome it. As noted in my post How To Solve Any Swimming Problem, you may solve it with better technique; you may solve it with better fitness; you may solve it with better perspective and attitude; you may solve it with better gear; you may solve it with more grit. Any of those kinds of solutions may involve paying more attention, taking more time to study, taking more time to practice, asking a coach for assistance, or asking a team to hold you accountable. But the point is, you have reasonable options available to you and this gives you a sense of agency – you can affect your progress, you can do something to reach just a bit farther beyond your current limitations if you really want to go for it. You are looking for that small gap between what you have actually accomplished so far, and what you believe you can do if you give a little bit more, try a bit harder, reach a little farther than you did last time. The challenge requires you to go just a bit farther than you have gone before. Certain skills got you as far as you have gone. Identify those and then do them a little better than you did before so they can take you a bit farther. You might be able to be a little more careful, more precise in a single movement. You might be more consistent in precision from stroke to stroke. You might increase the effort slightly over the same distance. You might change your focal point, or hold two at once. You might hold the same level of quality and go a bit farther than before. 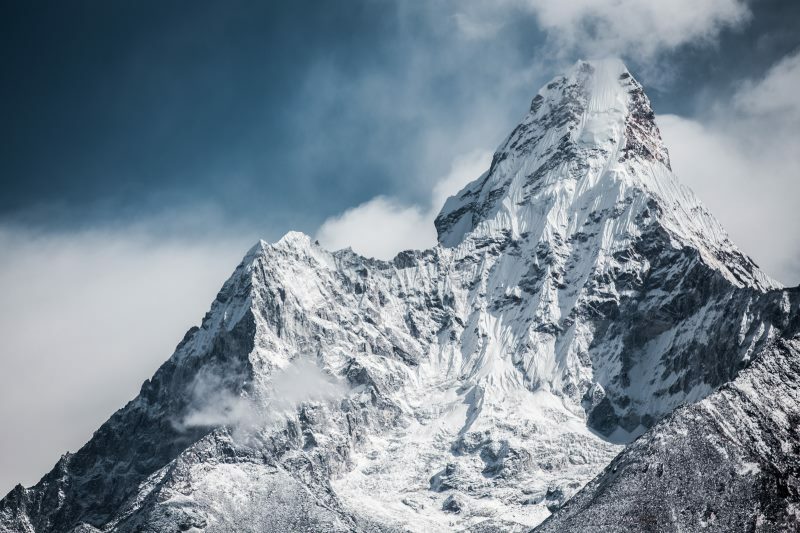 Let me point out that when you attempt to go a bit farther than you did before, you are not necessarily aiming for perfection – as if jumping from base camp to the top of Mount Everest in one step. While holding all other things constant, you are simply trying to do one thing better today than you did it yesterday. You are focused on making that next few steps toward the summit of Everest rather than trying to jump to the top. Tomorrow, you may then continue working on repeating that same improvement but do it many more times that you did today, or you may challenge yourself to step up to a new level of precision again. This process – step up then make quality consistent, step up then make quality consistent, step up then make quality consistent – is the essential skill improvement process. This approach provides you with opportunities for action, asking you to work with your abilities available today to reach just past what you have done before. This is the kind of challenge situation in daily practice that is well suited for flow.